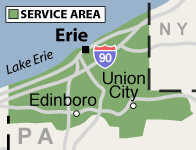 July 9, 2014 - Erie’s Radon is a Family owned company. 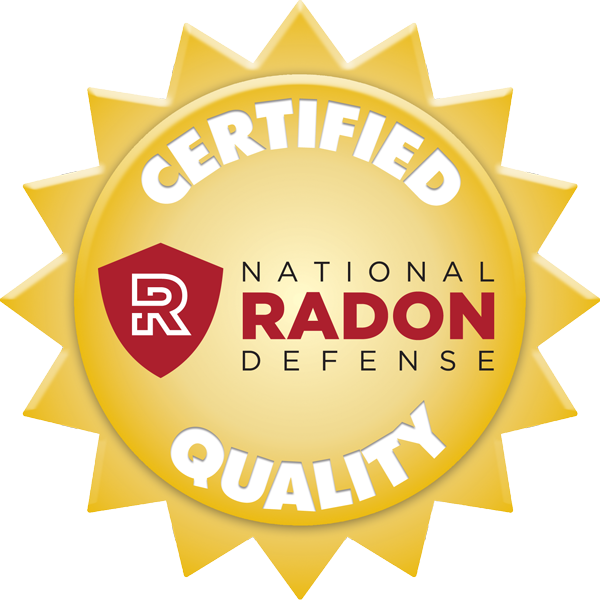 We have partnered with the National Radon Defense, an international Network of Radon Companies in order to provide the absolute best in technical and customer service. We stay on the cutting edge of indoor air quality technology in order to keep Individuals as well as families safe and healthy.